Youth throughout the diocese are invited to join Diocesan Council, visiting bishops, and guests at the Council Eucharist on Saturday, February 28, 2015, at 10:00 a.m. at the Embassy Suites Hotel and Conference Center in San Marcos. The Presiding Bishop of The Episcopal Church, the Most Rev. Dr. Katharine Jefferts Schori, will be among the participants at Diocesan Council and the Council Eucharist. A Youth Band & Choir is forming to participate in the worship service. 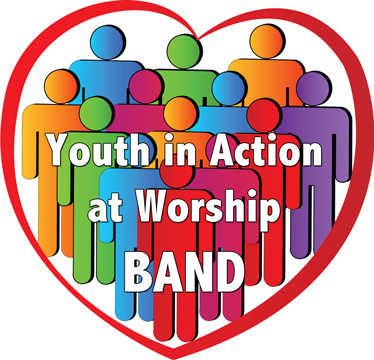 If you are interested in participating in the youth band and choir, please email your full name, phone number, and the instrument you play (if applicable) to Meredith Rogers at meredith.rogers@dwtx.org. Both Bishops Lillibridge and Reed have actively supported youth and young adult ministries for years, and it will bring additional joy to have a significant youth presence in worship. For full details visit the Youth in Action at Worship page.